どこの世界遺産を見たいですか？ / What world heritage site do you want to see? ・A. What world heritage site do you want to see? 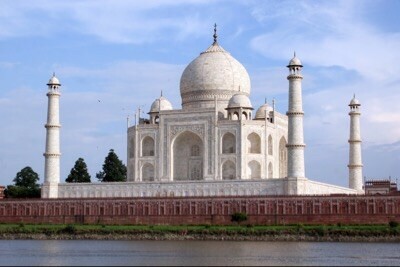 B. I want to see the Taj Mahal in India. 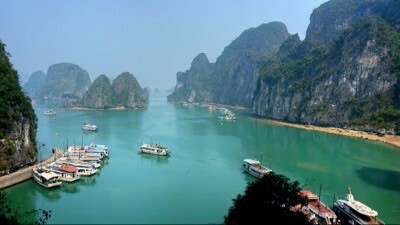 B. I want to see Ha Long Bay in Vietnam. 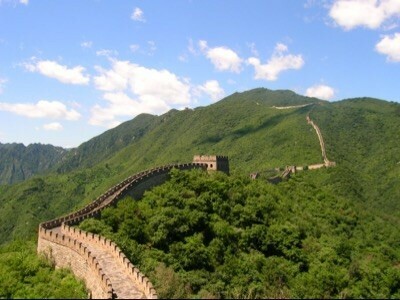 B. I want to see the Great Wall in China. 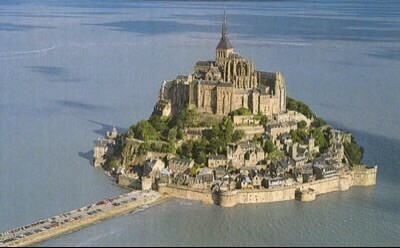 B. I want to see Mont Saint-Michel in France. 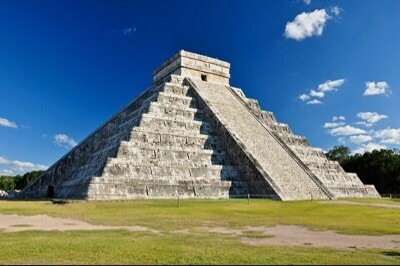 B. I want to see Chichen Itza in Mexico. 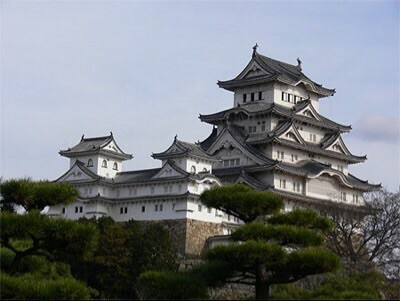 B. I want to see Himeji Castle in Japan.